What a couple weeks it's been. Not only did Netflix release one of their most exciting "1st of the month" slates of new releases for streaming customers, but the Blu-ray and DVD offerings of late have been fantastic, and even arguably thematically intertwined. How does one explain away the fact that the latest from Studio Ghibli (which is really 25 years old) and Stephen Chow hit Blu-ray on the same day? Or that two films about modern warfare made decades apart from Stanley Kubrick and Gavin Hood landed in stores at the same time? Perhaps I'm overthinking it and looking for connections that aren't there. All you need to know is that there's some great stuff in the New Releases section of your favorite store or streaming service. Cancel your barbecue plans and watch a movie this weekend. 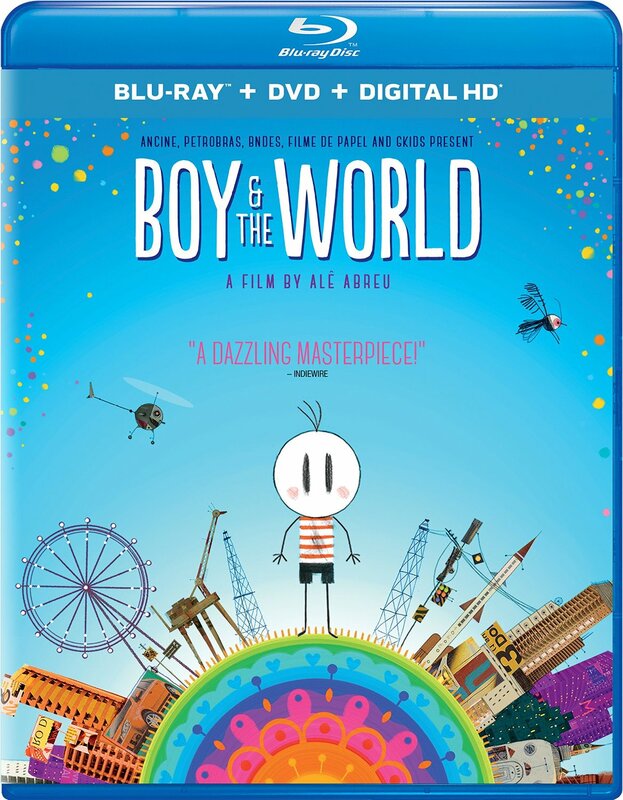 Known as "O Menino e o Mundo," this GKIDS Oscar nominee for Best Animated Feature is a clever, inventive study of rural versus city life and the industrialization of the world, as seen through the eyes of a child. It's largely dialogue free other than some Portuguese (although I believe even that is of the "Charlie Brown Adults" variety and not straight translatable ... it's not subtitled) and varies its gorgeous hand-drawn animation throughout. The round-headed protagonist is named Cuca, a boy who lives on a farm with his two parents. The farm is struggling and the father leaves for the city for work. The boy follows. Although it's not even that literal of a tale, blending styles and sound design in a fresh, captivating way that can't always be directly interpreted but is easily understood. My five-year-old didn't always know what was happening but he was captivated by it. This column is generally reserved for recommendations/highlights-only and I can't quite go on the side of Film Twitter that has been arguing this is a maligned future classic, but I do think some critics were a little harsh on it. 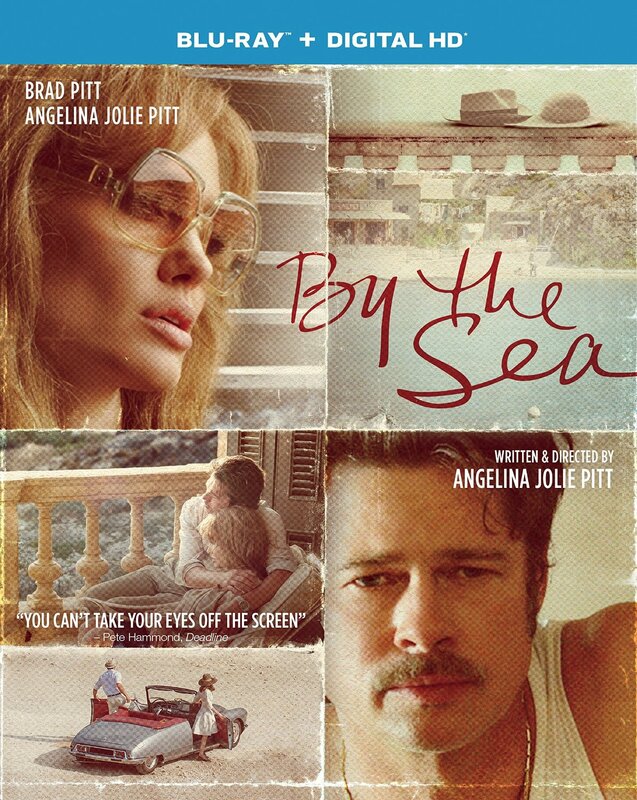 The argument that this is nothing more than a vanity project for Angelina Jolie Pitt and her husband Brad Pitt is insane. There's way more going on here than that reading allows, and it's a beautiful film in HD. It's also poorly paced and a bit poorly written and slightly poorly acted. However, it's more of an interesting misfire than the disaster you've heard, and I always find star-driven misfires fascinating. Maybe you do too. When Paramount released a DVD-only, bare-bones edition of Olivier Assayas' excellent 2015 drama, we all hoped that it was because a company like Criterion was planning the inevitable Blu-ray edition (and the same holds true for the fact that Magnolia just announced a DVD-only version of Terence Davies' "Sunset Song"). 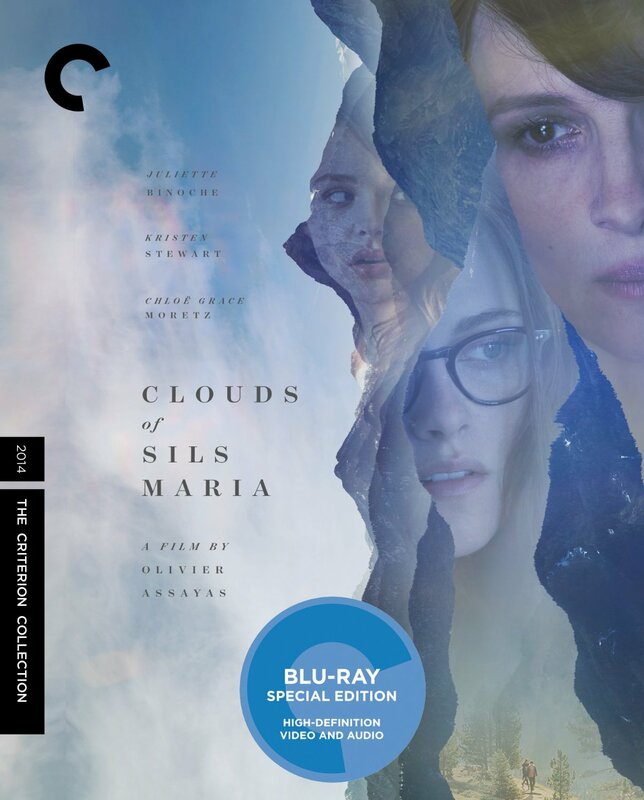 Months later, a great Criterion Blu-ray of "Sils Maria" has been released, allowing a reappreciation of the film and some fantastic special features, including an interview with the director. Watching it again, I still think the final act has some issues, largely because Assayas can't quite get a grip on the way the Hollywood system works (Chloe Grace Moretz's character just doesn't work), but the bulk of the film still fascinates me, especially the interplay between Juliette Binoche and Kristen Stewart, who's never been better and deserved an Oscar nomination for this performance. Could Criterion have planned their release of Stanley Kubrick's parody of the war machine any better? As the rhetoric and heated passions of the campaign season reach fever pitch, it's remarkable how much "Dr. Strangelove" holds up as a commentary on a world gone mad. And Criterion has long done a fantastic job with Kubrick titles. "Paths of Glory" is a must-own. The issue for most of you is probably that you already own "Dr. Strangelove," so should you buy it again? 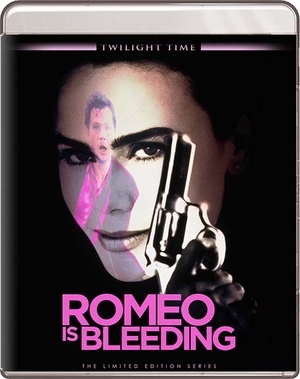 I wouldn't run out and make it the first choice in the Barnes & Noble Criterion sale if I were you (and if I owned it in a Kubrick set or a previous special edition), but if you're a big fan or don't own it in any capacity, this is now the version to get. The documentaries are interesting, the archival interviews are great, and the transfer is fantastic. Oh, and it helps that the movie is depressingly timeless. Plus: An essay by Scholar David Bromwich and a 1994 article by Screenwriter Terry Southern on the making of the film. A little girl selling bread becomes the focus of an international debate about collateral damage and drone warfare in Gavin Hood's surprisingly good "Eye in the Sky." As Aaron Paul's drone pilot sits with his finger on the trigger, political machinations are in play regarding how much we're willing to accept as the cost of war. 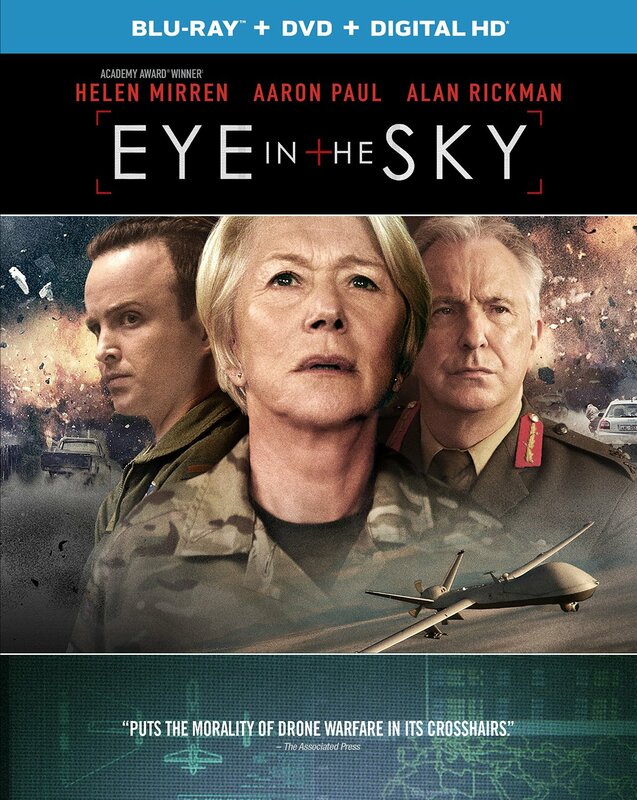 The script is a little thin at times, but Hood's technical skills, especially the way he brilliantly overlays multiple locations around the world on top of each other in a way that never loses focus, along with great performances by Helen Mirren and the late Alan Rickman, make this one of the more underrated films of the year. It's a great rental, one that I expect will pick up word-of-mouth on the home market (if there is still such a thing). Decades ago, when I worked at a video store, this is the kind of film that video store managers would recommend to customers looking for something underrated and different on a Saturday night. Now, you just have to find it for yourself. It's rare that third chapters in animated franchises have any value (other than "Toy Story 3"), especially when the second chapter kind of felt like a cheap cash-in. 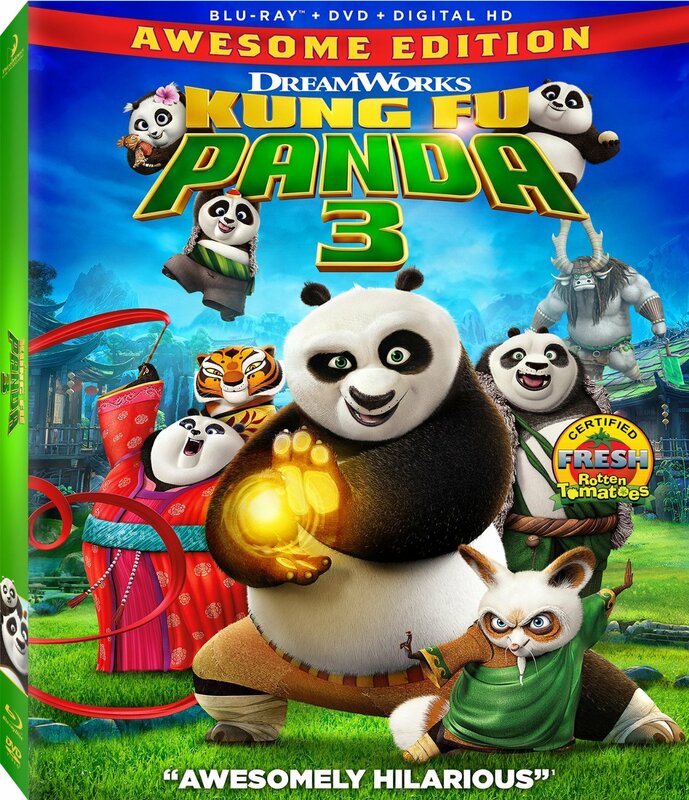 Unlike most critics, I actively disliked "Kung Fu Panda 2," and one of my children's recent interest in the franchise confirmed my thinking that it's loud and unfocused. So, I was really surprised when I took the boys to see "Kung Fu Panda 3" earlier this year and was pleasantly entertained. If you avoided this one because of sequel exhaustion or lack of interest in the last one, check it out now that it's on Blu-ray. It's fun, sweet, and clever, arguably as much so as the first one. And the Blu-ray is loaded with special features for the kids, including two new shorts. It's a crime that films by Stephen Chow aren't released wider in the United States. As a country, we like to think that we're worldy and open to other cultures, so why wouldn't the highest grossing film in the history of China open on 1,000 screens? Especially when it's this kind of ridiculous, CGI-heavy, 3D extravaganza? 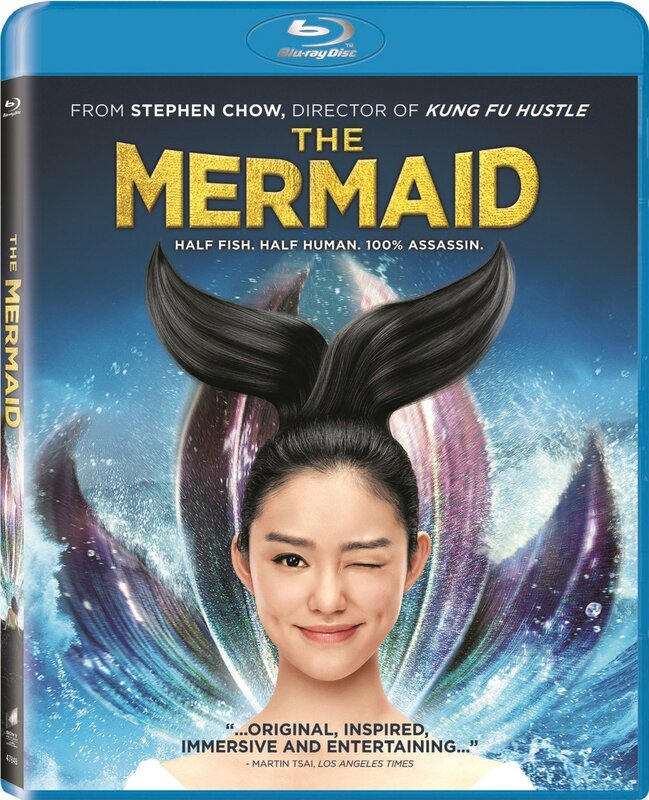 This crazy story of a mermaid who woos a businessman who has destroyed her ocean home doesn't hold up for me quite like Chow's best ("Shaolin Soccer," "Kung Fu Hustle"), but it's definitely worth a look for fans of his work, or even those interesed in what has enraptured other major countries around the world. Which should be more of us. Speaking of international hits, this Studio Ghibli film was one of the most successful in Japan ... in 1991. It took 25 years for Isao Takahata's ("The Tale of Princess Kaguya") gorgeous meditation on youth and history to make it to the United States, and it was worth the wait. In fact, the delay almost adds to the lyrical, nostalgic tone of the piece, which plays like Ghibli doing Ozu. 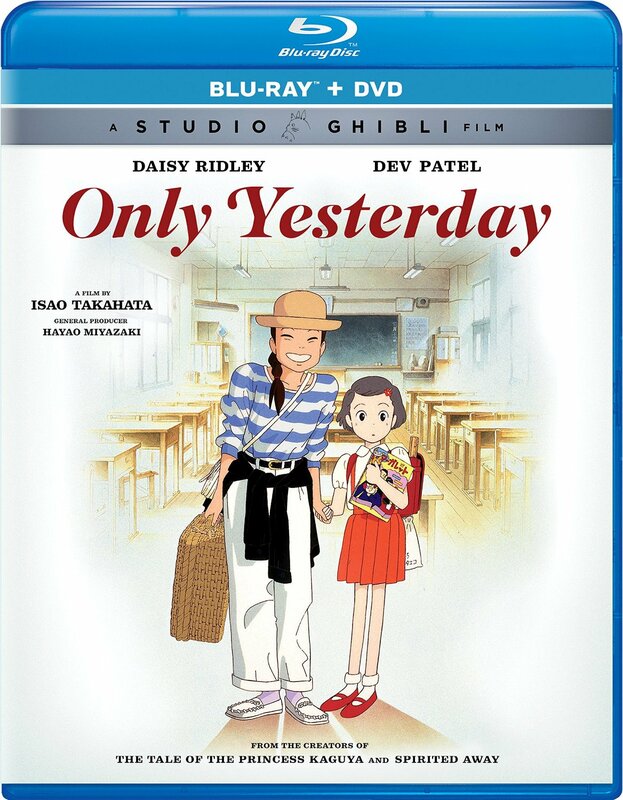 Without the fantasy elements for which the studio is typically known, this manga adaptation tells the tale of a young woman (voiced beautifully by Daisy Ridley) coming from Tokyo to her rural hometown, intercut with memories of her youth. We often don't fully learn the lessons of childhood until we remember them in adulthood. It's a beautiful, stunning film, one of the best of 1991 and 2016. Tina Fey does her best dramatic work to date, and she's surrounded by a great cast, especially Margot Robbie and Christopher Abbott, but this adaptation of Kim Barker's true story still just misses its mark. Part of the problem is that we really can't be casting actors like Abbott and Alfred Molina as Middle Easterner in 2016. That can't still be a thing. 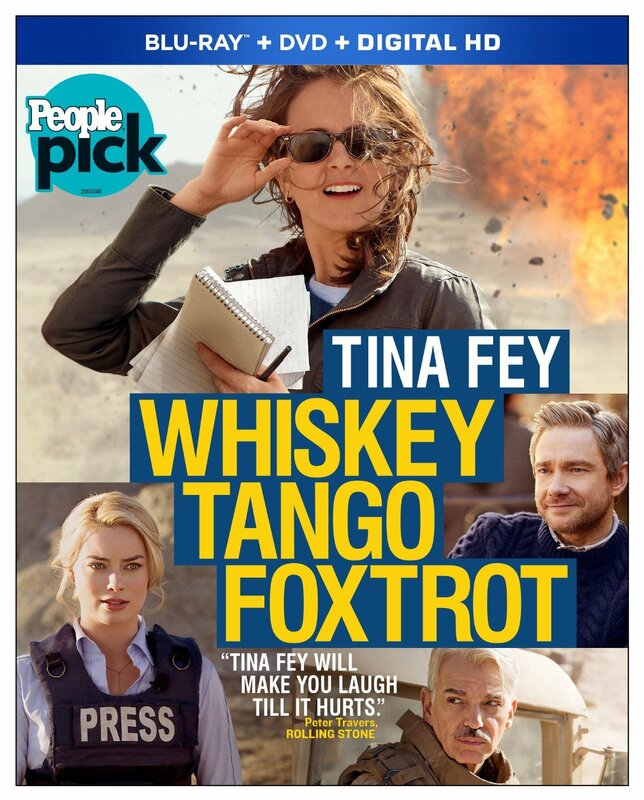 And if you can get past that racially-charged problem, "Whiskey Tango Foxtrot" is still remarkably unfocused. It's clearly based on a memoir that contained numerous emotional arcs and subplots, but the film can't distill them into one narrative. By the end, I'm not convinced anyone knew what this film was really about. However, I include it because I liked so many of the performances. See it for those. Finally, Twilight Time sent over a half-dozen of their June releases for us to peruse, and rather than just include one or two favorites, I thought I'd mention them all. It's a really strong month, headed by the trashy-but-fun "Rollerball" and the underrated "Romeo is Bleeding." Al Pacino fans should also pick up "Panic in Needle Park," an often unheralded but essential entry in the actor's filmography. The fact is that you should always pay attention to what Twilight Time is doing. Their choices are unexpected and their transfers are pristine. In Two Weeks: "Everybody Wants Some! !," "Elvis & Nixon," "The Dark Horse," "Green Room" and more! Next Article: Take Me Home: Why “Mr. Robot” Matters Previous Article: The New American Wanderers of "True Detective," "Preacher," "Outcast"